The license holder and operator of this event is Conrad Punta del Este Resort & Casino. Flights in to Montevideo International Airport can be found on many international airlines. Punta del Este is approximately 130 kilometers from Montevideo and a taxi or transfer will take approximately 1 hour and 30 minutes. 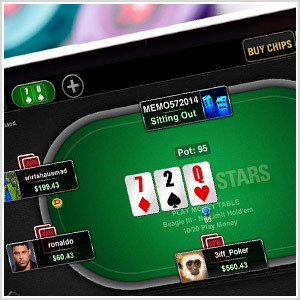 Transfers can be arranged via PokerStars Travel.